Welcome to Artists Card and Tag Tuesdays. 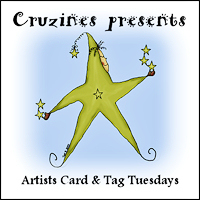 Artists Card and Tag Tuesdays is not longer running. Thanks! Create an Art Tag or Art Card using the lyrics of Winter Wonderland for inspiration. Then link your creation up below…. way below this week, as all the information about Artists Card and Tag Tuesdays is included below. Once you’ve linked up please leave a note on this blog and visit at least 3 others who’ve joined in the fun and leave a comment. They’ll love you for it! ALL ABOUT ARTISTS CARD AND TAG TUESDAYS BELOW! until the alligators knock him down. Walking in a Winter Wonderland by Tori Beveridge, Original is post card sized. Done digitally for Artists Card and Tag Tuesday. Next Tuesday’s Inspiration is The Night Before Christmas. What is Artists Card and Tag Tuesdays? One day I was browsing through artists’ blogs and stumbled across Tag Tuesday, a blog where a group of artists take part in a weekly art challenge to create art tags inspired by a theme. How exciting! I quickly ( and much to my dismay) discovered that it was a closed group and that there was a waiting list to join. I sadly closed my browser and moved on. I loved the idea so much, I couldn’t get it out of my head, which is why I’m starting Artists Card and Tag Tuesdays Link Party. I would like this to be a more inclusive art challenge, so that no one who would like to paricipate will be left out. So…. Artists Card and Tag Tuesdays will be open to all types of artists all the time via a link up, here on the blog, or for those without a blog who want to join in, via Artists Card and Tag Tuesday Facebook group. Create an Art Card or Art Tag using the Monthly Theme and Weekly Inspiration. Art Cards can be Greeting Cards, Note Cards, ATCs, ACEOs or Post Cards or Tutorials for cards or altered art etc. Use Copic Markers, Paint in water color, oils, acrylics, etc., sketch, draw, stamp, print, stitch. Use copyright free vintage art and photographs, pretty papers, your own photographs, glue, fabric. Use lace, beads, buttons, brads, glitter, ribbons etc. etc. etc. 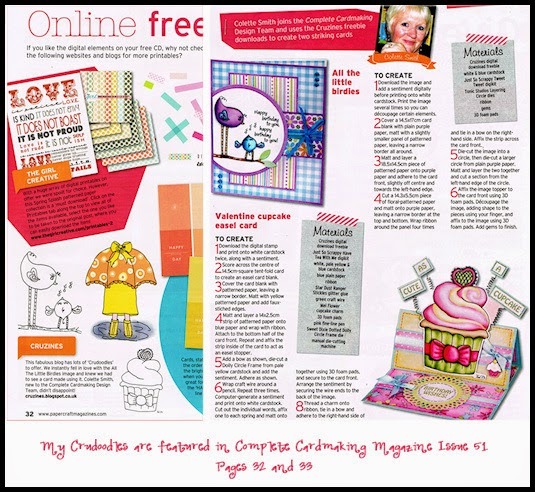 Work digitally with digital stamps, papers, psp/psd tubes, digital scrapbook kits. Paint digitally using Paint Shop Pro, Painter or Photo Shop. Use 3D programs, like Daz Studio or Poser. Etc. Etc. Etc. Share Your Art Cards and Art Tags. Share the Love. Show everyone what you have created by linking up on Artists Card and Tag Tuesdays. Please link back to this blog in your posting. You can use the button in the side bar or use a text link, but please link back. Then visit the other artists to see what they made, admire their art and tell them how much you love it. They’ll do the same for you. New Inspiration Every Tuesday. New Theme Every Month. Posted in Uncategorized and tagged art, artist, Artists Card and Tag Tuesdays, artwork, digital art, inspiration, link party.